Wondering whether elementary school students are truly indoctrinated in the left wing agenda? Well, wonder no more. They are; and it’s worse — far worse — than you can possibly imagine. 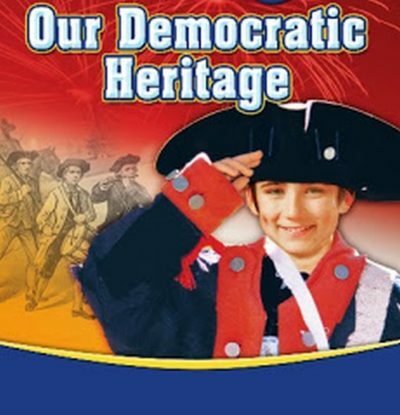 Consider, if you will, McGraw-Hill’s Our Democratic Heritage, a textbook designed for third-graders and published in 2010. If you’d assume that it was intended to teach kids about America’s founding and its institutions of government, you’d assume wrong.